As a top CNC processing factory, YIZE MOULD will analyze the the programming of CNC machining technology for you today. 5.With the same tooling and fixture should be arranged together to complete, reduce the repetition of clamping and positioning. 7.Don't put the process of weakening the rigidity of parts in the first place. 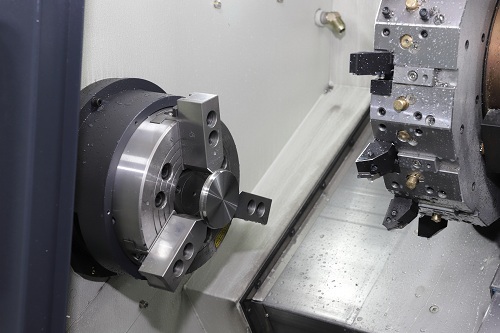 In addition, a good should CNC processing plan consider the following aspects: whether it can meet the technical requirements of parts, whether it can improve the efficiency of CNC machining technology, low processing costs, and good quality control.